Hi gorgeous! Today I have your first look at the exclusive Total Beauty Collection for HSN Box - a box filled with samples from HSN's fan's favorite brands and curated by the TotalBeauty.com team. 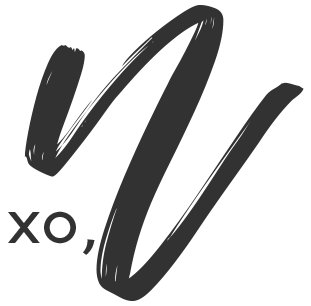 The box includes nine sample products from your fave beauty brands like Soap & Glory, NYX and Too Faced (y'know, just to name a few) for only $19.95 with free shipping. 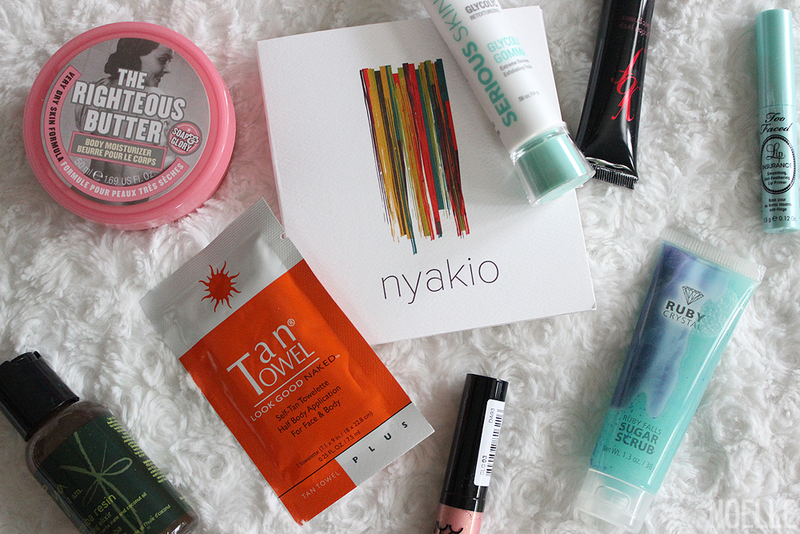 Included in the box is a $10 off coupon that you can spend on any full-size product from the brands participating in the box. The collection will be released on HSN.com June 23rd and then on July 2nd in a 24-hour live on-air special. The on-air special will have the Total Beauty editors on to share their tips, talk about the collection and answer your questions! * Sign up for on-sale alerts at TotalBeauty.com so you don't miss out when a collection goes on sale! The YBF Perfect Prep Face Primer is meant to smooth and refine the appearance of your face and extend the life of the makeup on your face. The primer is yellow-based to neutralize but the tint is super subtle and disappears by the time you rub it into your skin. 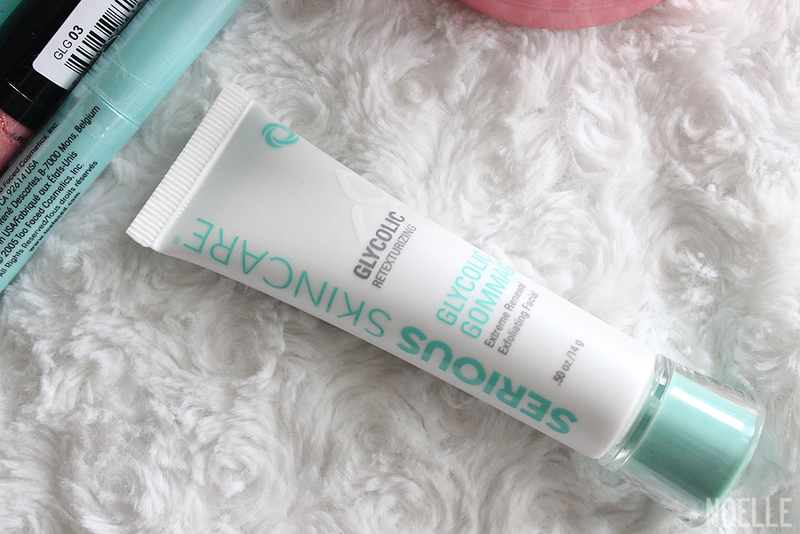 The texture of this primer is comparable to Benefit's The Porefessional - soft, silky and easy to apply and definitely helped my makeup last a total of about 8 hours. I squealed a little when I saw this in the box! 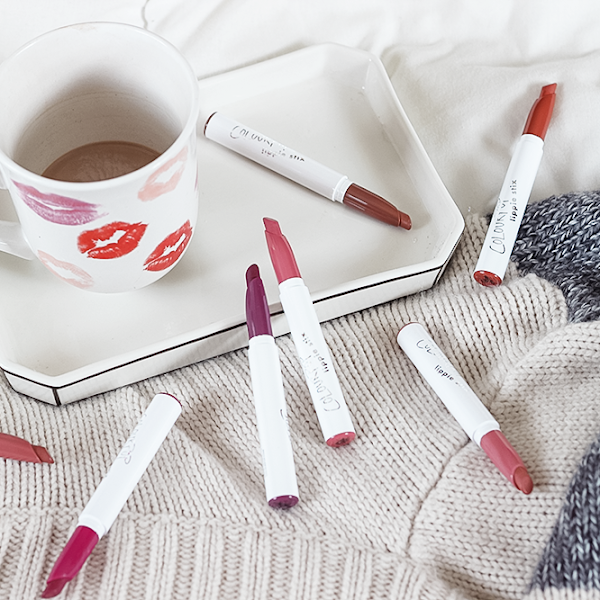 This lip primer is perfect for anyone looking to prolong the life of the lip color and prevent feathering, bleeding and creasing. 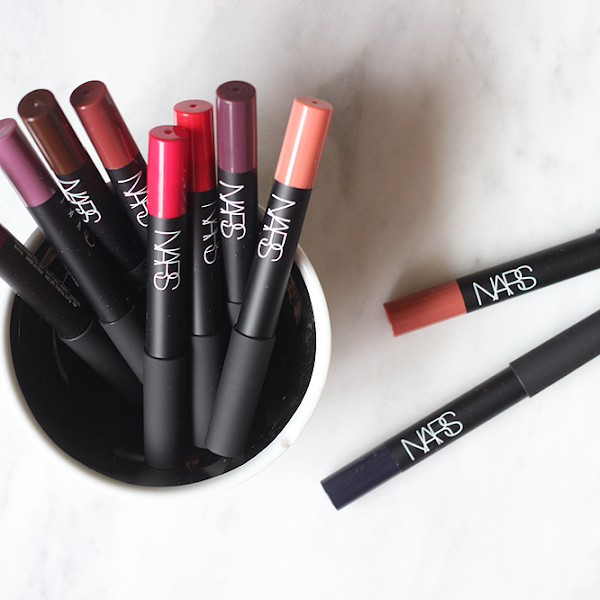 The consistency is basically that of a eyeshadow primer that fills in all your little lip cracks and creases for a smooth canvas to work with. I've been a long-time user of this and can definitely see a difference when using this versus not using it. 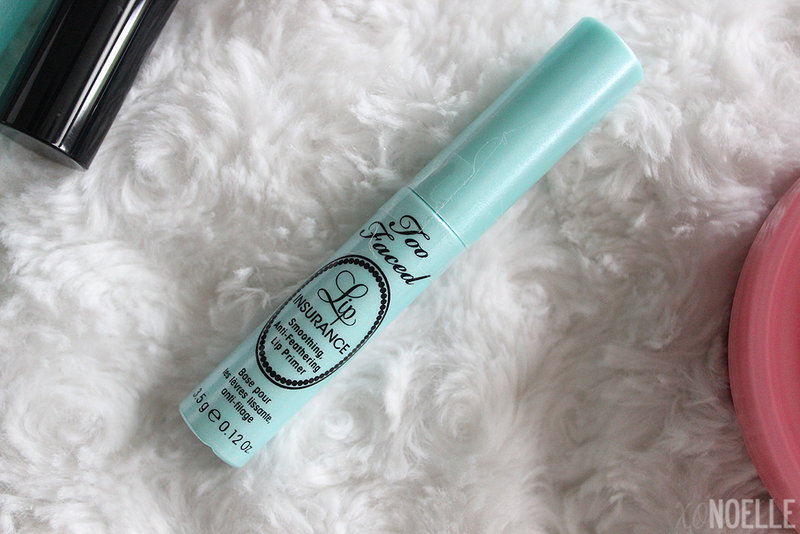 I'd say this primer adds an extra two hours or so to my lipstick's wear time. Oh yeah, full-size baby! 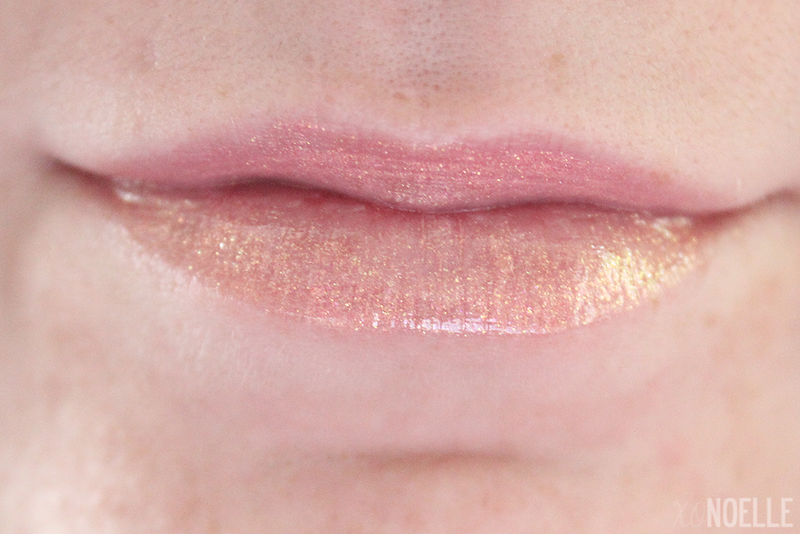 The beat is definitely going on with this frosted beige lipgloss packed with gold and opal shimmer. I would say that this leans a little more towards a peachy-pink than beige. Texture is smooth, not sticky at all and can definitely stand on it's own as it's surprisingly opaque. I didn't think I was going to be as big of a fan of this as I turned out to be. It's incredibly flattering! The Serious Skincare Glycolic Gommage is a deep cleansing, micro-polisher that smoothes, lifts and tightens the skin's overall appearance. The product itself is actually grey (think like a clay mask) and goes on thin but still leaves a grey tint. The texture is actually really nice and light (like clay) with a very tiny grit to it. The scent is a light herbal mint. So the directions on the back are quite different from from any exfoliator I've ever used. They ask to clean your face, then dry it and then apply an even layer of this to your face and neck. Let dry for about 10 minutes. Then reactivate it and exfoliate using your fingertips to massage it in, gradually using more and more water until it's partially removed from the skin. Then remove the excess and pat your skin dry and continue with your normal regime. I actually really like their method although since it does take a few more minutes than your typical exfoliating regime, I recommend doing this at night or when you have some time. I followed their directions and my skin felt nice and smooth afterward. Definitely happy I got to try this out! For those with sensitive skin, I recommend to only use this every other day, depending on how your skin feels. It's a tiny grit but can still be too abrasive for some skin types. I've heard about the Tan Towel but have never bit the bullet because I'm a little bit of a self-tanner snob. I think it's because of my light skintone that I'm always afraid to new ones at the risk of turning orange. 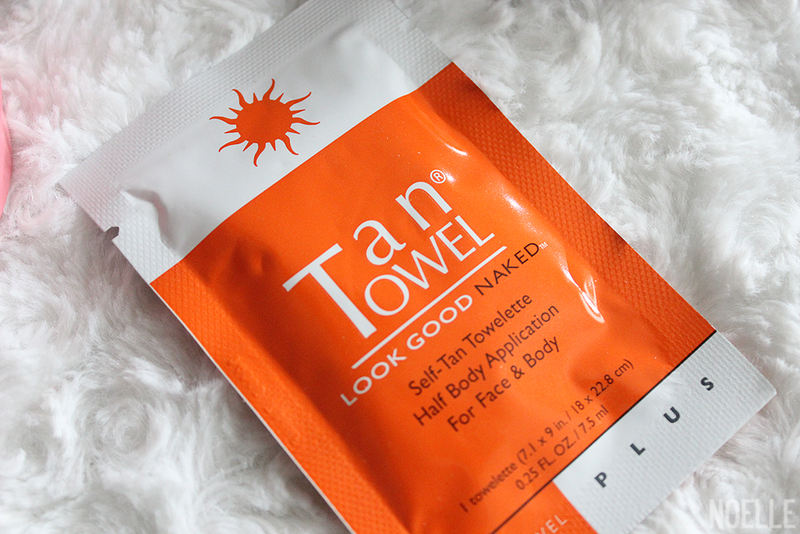 The Tan Towel is a towelette concentrated with a self-tanning formula for quick application with no streaks or mess. Within 2-4 hours, you should have a natural looking glow and can re-apply with another Tan Towel if you'd like a darker tan. For me, one towel only covered the basics - face, chest, legs and arms which I guess isn't too bad but you'd definitely have to use two (or more) for your entire body. I also recommend exfoliating, shaving and all that fun stuff before using any self tanner, including this one, to ensure the best results. No, this sample isn't coffee itself but it does contain it! 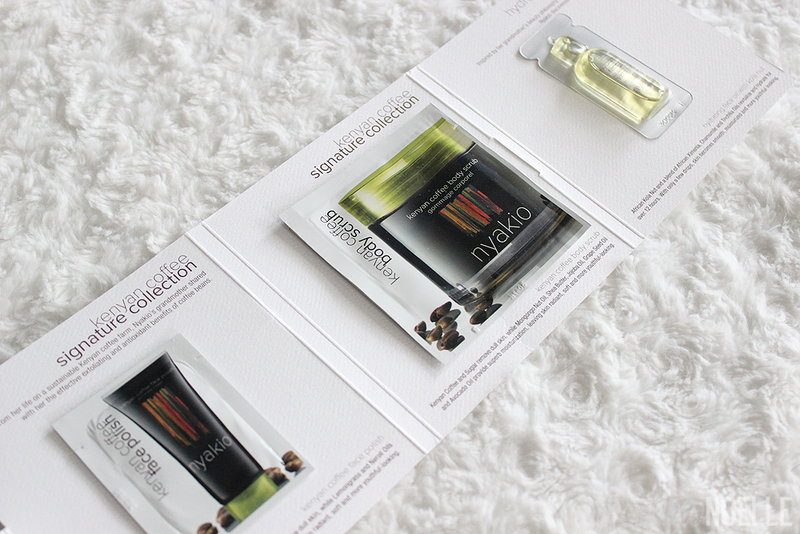 The Kenyan Coffee Signature Collection samples include a Kenyan Coffee Face Polish, Kenyan Coffee Body Scrub and a Hydrating Face Oil with Kola Nut. Kenyan Coffee Face Polish - "Kenyan Coffee and Jojoba gently remove dull skin, while Lemongrass and Neroli Oils provide superb moisturization, leaving skin radiant, soft and more youthful-looking." Kenyan Coffee Body Scrub - "Kenyan Coffee and Sugar remove dull skin, while Mongongo Nut Oil, Shea Butter, Jojoba Oil, Grape Seed Oil and Avocado Oil provide superb moisturization, leaving skin radiant, soft and more youthful-looking." Hydrating Face Oil with Kola Nut - "African Kola Nut and a blend of African Ximenia, Chamomile and Trichilia Oils revitalize and hydrate for over 12 hours. With only a few drops, skin becomes smooth, moisturized and more youthful-looking." This product is formulated with Copaiba Resin which is a fibrous binding sap that leaks from the trunk and bark of the Copaiba Tree. This treatment is meant to provide volume, lift and bounce to your hair. Alright, I'm intrigued! I've never heard of this before but I kind of like that it's natural and comes from a tree trunk. I washed my hair and then used this on towel-dried/damp hair. I applied a little less than a quarter sized amount into my palm and then rubbed it into my hair, working mostly into the ends and then blow dried my hair. On the bottle, it says you can can re-apply and use it on dry hair but I felt I didn't need to. 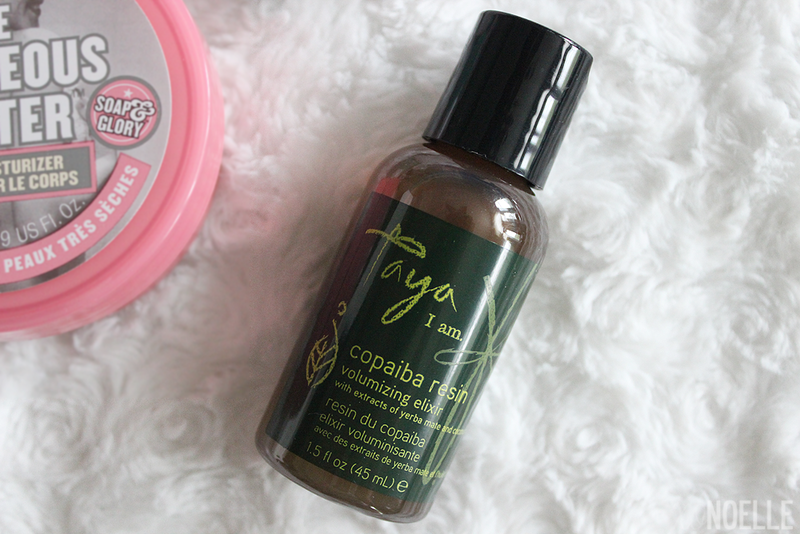 The texture is like a thin oil but without leaving oil-y components, not sticky and was incredibly easy to work into my hair. The scent is very light and sweet (I can't really put my finger on it). 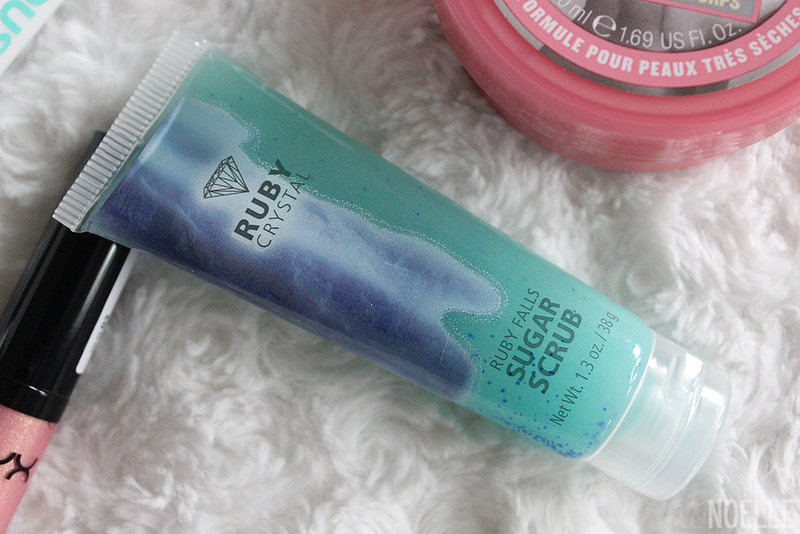 You can never have too many sugar scrubs! This one is perfect for exfoliating before using the Tan Towel. Just sayin' ;) Apply the scrub to wet skin and massage it in for soft skin. Easy-peasy, right? Also, I'm a huge fan of the scent. It smells like a day at the spa - a little citrus-y mixed with the scent of fresh towels. I swear, Soap & Glory can do no wrong. 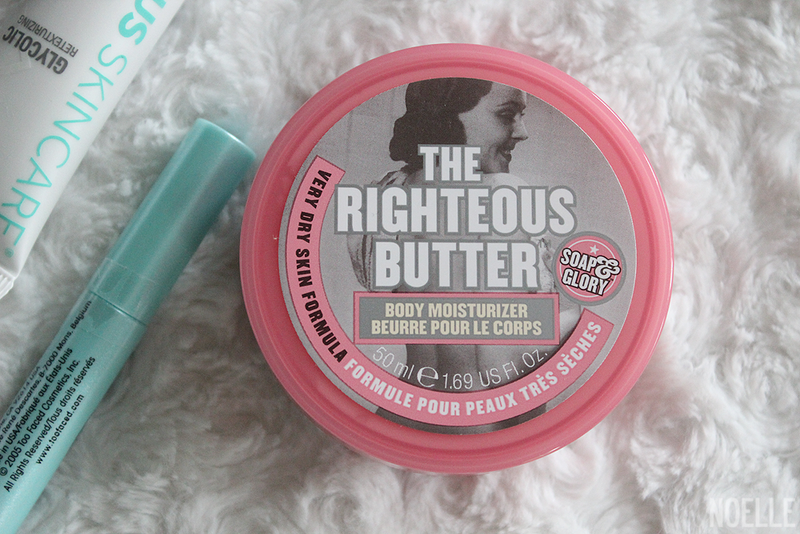 Their Righteous Butter is your answer to super dry skin! The texture is somewhat of a thicker lotion but rubs in like you're using a light lotion and leaves behind absolutely no greasiness or any residue for that matter. I was actually surprised how quick this soaked in. I also love the scent which is a sweet, light mix of lemonade/summer days/flowers? I have no idea but it smells amazing. 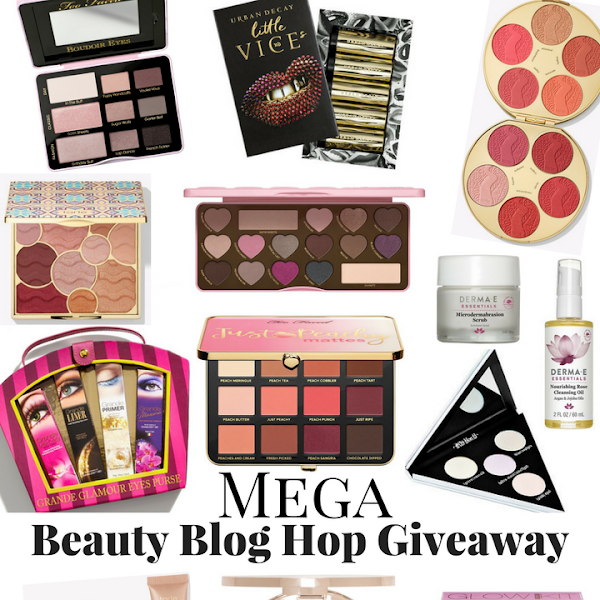 All the goodies in the Total Beauty Collection for HSN! Overall: I'm very impressed with this box! It includes a big mix of brands I'm familiar with as well as ones that I'm not. I know a lot of people have a hard time swallowing $20 for a whole bunch of "sample-size" products but I look at it as trying a whole bunch of new things out for cheap instead of dishing out the full price just to hate it in the end. Also, not all the products in this box are sample size. Some are full size or deluxe-sample size. Plus, they give you a coupon for $10 off any product you want to try full size! My favorites out of this box are definitely the Too Faced Lip Insurance, the Serious Skincare Glycolic Gommage and the Soap & Glory The Righteous Butter! So I want to know, who think's they'll be snagging this? Remember, the collection will be released on HSN.com June 23rd and then again on July 2nd in a 24-hour live on-air special. Don't miss out! Availability: Buy - June 23 & July 2nd | Price: $19.95 + free shipping! 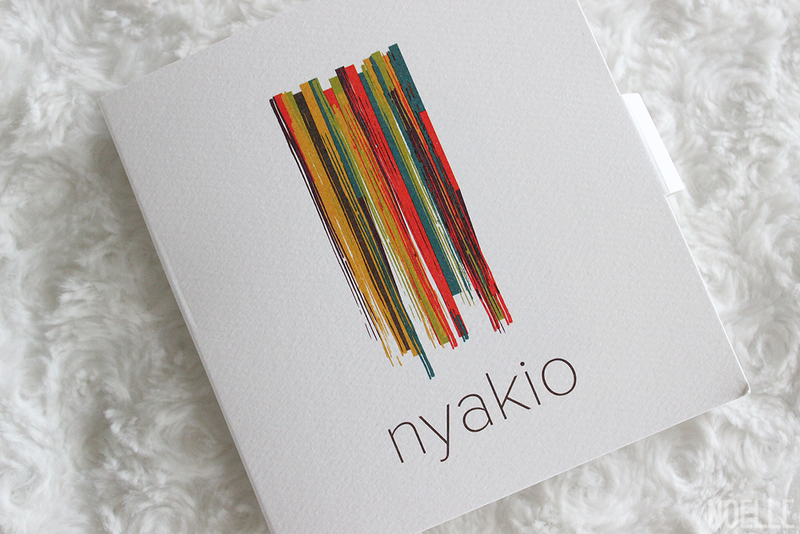 You are going to love Nyakio! YBF Perfect Prep Face Primer sounds good! This is definitely one of the better boxes that I've seen from them. Looks like a nice selection. Better than a lot of the sample boxes! Some great products you got in this box! I agree that it's a great way to try the sample sizes-- even for $20 some of these will last a while! I like the look of this box! awesome box for the price! Love soap & glory! That price is amazing!! The righteous butter is my fave!! That masque/exfoliator sounds interesting. This is kinda expensive, but if you can get use out of the $10 gift card, then it's really quite reasonable. This is like the Sephora Favorites Collection boxes (which are more expensive). Love that you get $10 towards a future purchase. I'm trying out Nyakio's face oil right now. I bet you will love your sample! I'm trying out this box right now! Great review. The Total Beauty Collection Box looks great, it's awesome that there were name brands like Too Faced included in the box! Man, that is a killer box! I want one! Wow - this box looks like an awesome one. I have only gotten one TB box and wasn't impressed, this looks great. 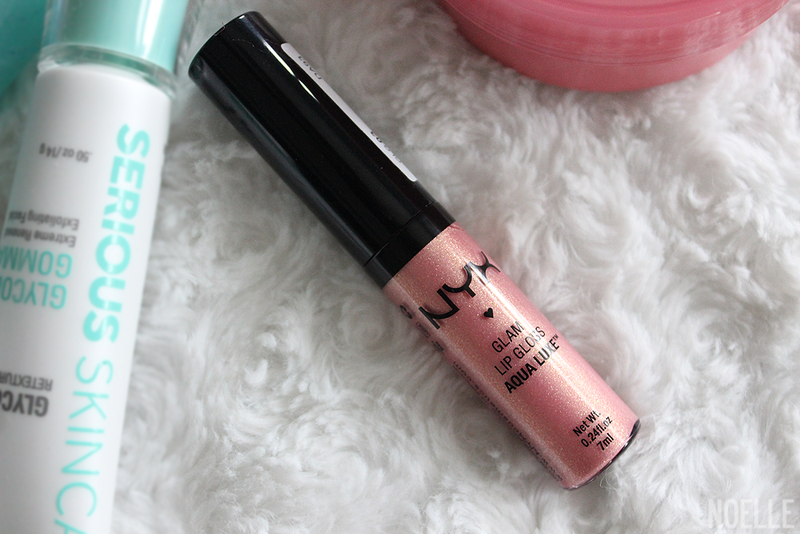 I still really want to try the lip primer! Wow another box? This one looks great.